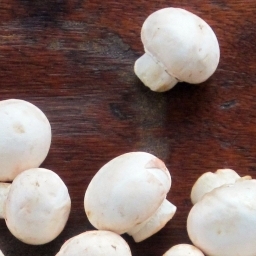 Mushroom farming is becoming a very profitable business in the recent times. The amount of revenue that is good and with the right kind of marketing and farming methods the earnings can be very good. The only thing you need is the correct technology and the correct channel to reach out to the customers. 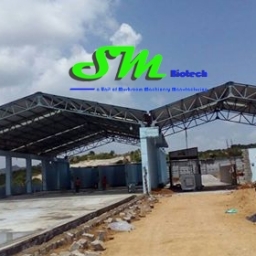 For the mushroom farmers Mushroom Machines avails every kind of tech and assistance they require. Right from their machineries to consultancy everything is covered. The machinery part is the most important when it comes to mushroom farming. If you don’t have the right kind of tools, then it can be a laborious and problematic task to grow the mushrooms. 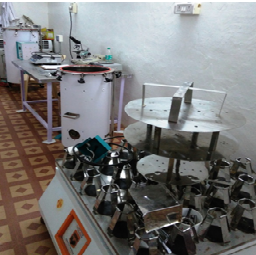 Mushroom Machines takes care of that part with its state of the art machineries for production of mushroom. To begin with it is the Mushroom Consultancy. This unit controls the three components Co2 concentration, humidity control system and mushroom chamber ventilation. The first part automatically adjusts the Co2 level in the mushroom growing chamber and creates an optimum growing environment for the mushroom. The next part controls the humidity level of the chamber and intelligently sets the humidification and the dehumidification operation inside the chamber. The ventilation system ensures that the air inside the mushroom chamber is clean as it works like an air filter for it. Machinery that is used is the Shed Construction machine. This machinery is used for the purpose of loading of the straw in an easy manner, pasteurization, conditioning, spawning and bag filling. The benefit of this machine it is completely automatic right from the process of pasteurization till bag filling. It lowers the chances of infection since it pasteurizes before the bag filling and it saves time since it is completely automatic. There is less amount of man power due to this system hence it is cost effective as well. Two people are more than enough to load the straw and operate this machine. Post Harvesting Equipment is another useful machine for the farmers. Normally the oyster mushroom has to be dried in open sunlight or heated air. But it results in low quality mushroom with broken ends. But the use of this machine rules it out. It maintains the quality of the mushroom, uses optimal temperature for drying the mushrooms and it is very fast and easy to operate as well. It dries up huge volume of within short time. The use of Mushroom Machines does save lot of time, energy and increases the production value as well. you can grow huge volume of mushrooms with these machineries than what you can grow in a conventional way. As the production increases it can meet up with the demand of the people and also add to the profit margin of the farmer. 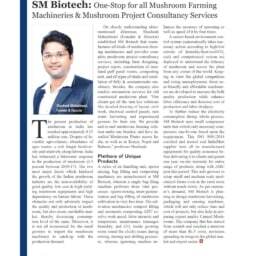 Hence these machineries are really a boon for the mushroom farmers.